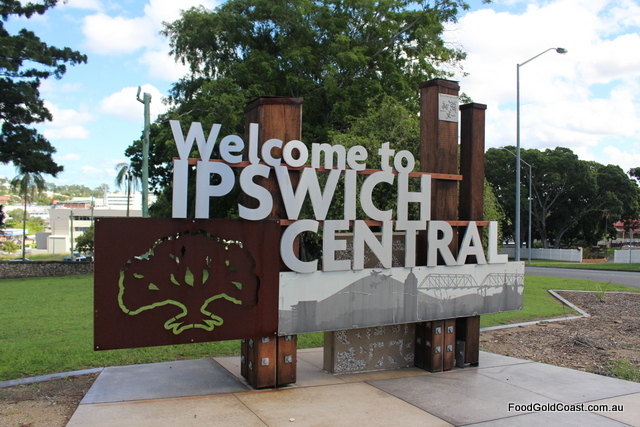 There are lots of attractions that draw us to Ipswich. 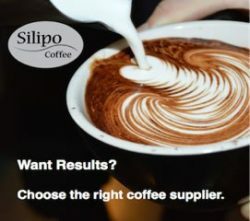 While many visit the city to enjoy rail or car racing events, our natural inclination is to visit the Top of the Town area to shop at specialty stores, stopping for coffee and a meal along the way. Fringed with green, it’s as though the heritage buildings draw us in to enjoy their treasures. 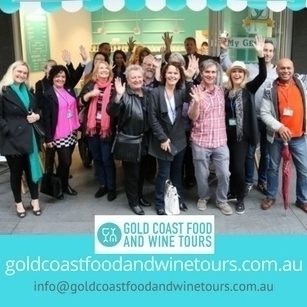 On this visit, however, we look a little further afield, seeking out owner-operated stores and attractions on the edges of town. Our first stop is the Handmade Expo and Vintage Market, held monthly at the Ipswich Turf Club, Bundamba. Filled with handmade goods, woodcraft and artisan foods, the market attracts young families and crafts people. Bernard and Lorraine Mahon, owners of Watercress Creek Olives and Limes, live on their Pine Mountain farm which their family have owned since 1862. They were dairy farmers who “just happened to buy a couple of olive trees”, they tell us. Through diversification and specialization, they now produce olive oil, infused oils, balsamic vinegar, and fresh and frozen lime juice which they supply to restaurants and clubs in town. Bernard and Lorraine sell their products at several markets around Ipswich. Though visitors are welcome on their beautiful property, Bernard suggests that the annual olive festival, held annually in April, is a great time to visit. Details on the Watercress Creek website. We’d passed The Boulevard on our way into town on previous visits. 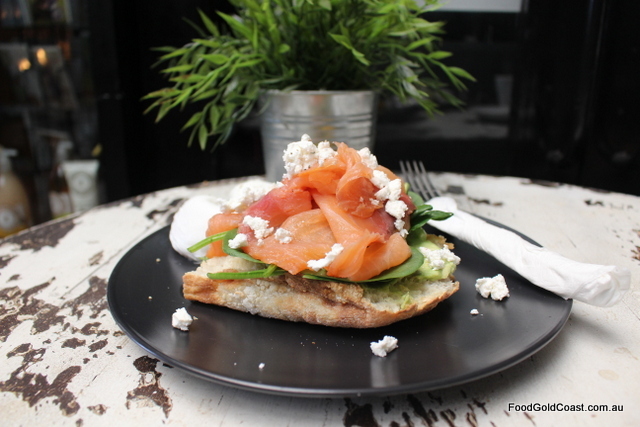 This time we stop to have breakfast at Seed Coffee, a café that fills a nook at the front of the arcade with an eclectic mix of seating flowing down along the arcade’s shopfronts. Tamara Haworth, who has owned Seed for a year, says that it is a ‘destination café’, drawing people for its smooth rich Supreme Coffee Roasters coffee sourced from Yatala, blondies and other cakes from ‘The Cake Lady’, and their rustic all day breakfasts. Despite working in a tiny kitchen, Tamara and her crew produce a huge range of food to order, or you can choose food to go from the front cabinet. As we eat our delicious Smashed Avo and Salmon stack, my eyes wander into Country House Gifts and Homewares, a long, meandering shop that takes up one side of the arcade. Country House is packed with an eclectic range of giftware of every possible description, a small range of clothing and accessories clustered at the front of the store, some vintage furniture and décor placed throughout. 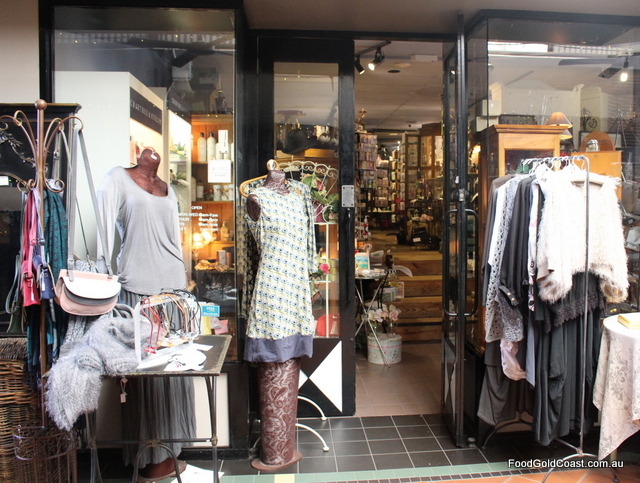 Ruth Booij (ex-Natura Design), who owns both the store and arcade, tells us that she doesn’t limit the stock in her store ‘as long as it’s beautiful’. Country Gifts is a ‘must do’ stop for collectors and shoppers seeking unique wares. 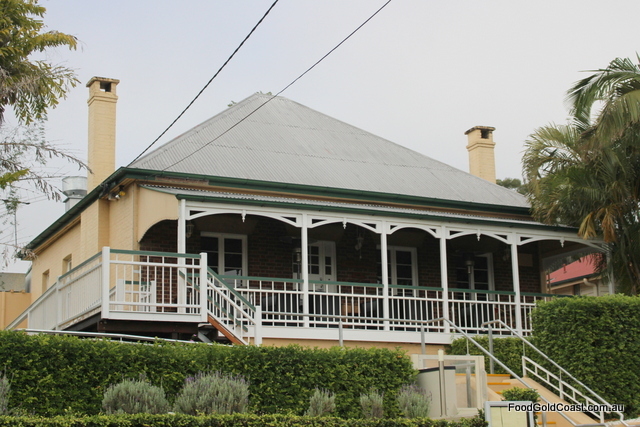 The Cottage, on the high side of Limestone Street, looks out over the city, its front veranda taking in an expansive view. This National Trust listed building, originally called Darver Cottage, was built in 1861. 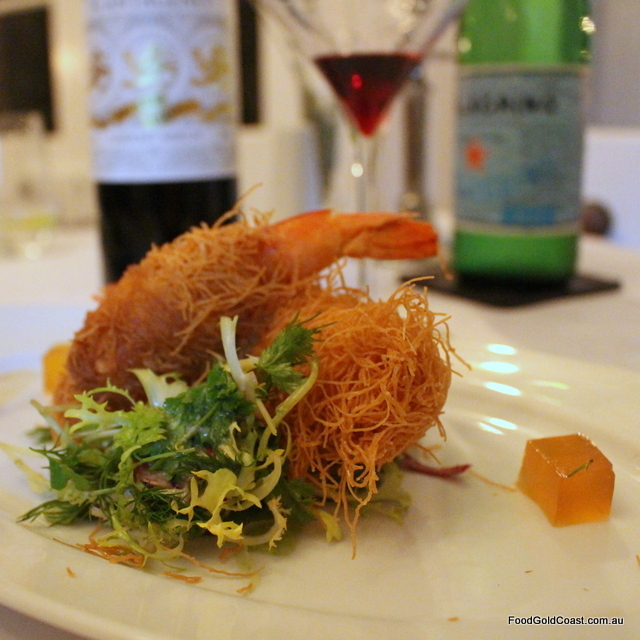 A school in its early years, it now houses a finer dining restaurant, owned and operated by Mark and Angela Naoum. The couple have retained the building’s ‘olde worlde’ charm and intimacy, the dining area divided into several rooms in the house, while seating on the front veranda offers city views. A fireplace warms our dining area on a chilly evening, landscapes lit by silver candlesticks grace the walls and tables clad in linen carry reminders of dining in grander times. While Angela manages front-of-house, Mark, formerly Executive Chef of Kooroomba Vineyard, has prepared a classically-inspired menu based around seasonal local produce. To begin, we are served freshly house-baked Turkish bread, a dish of turmeric and paprika-crusted butter providing a colourful flair as accompaniment. Our entrées of Kataifi Wrapped Tiger Prawns with crab and creamed leeks, compressed honeydew and cucumber salad and a tangy cube of Pimms jelly, and Seared Scallops with mushroom and Swiss chard tarte tatin, and a basil and parsley fluid gel are an interesting modern touch to classic dishes. For mains, the Peking-inspired duck with pan-fried mandarin pancakes and wok tossed Asian greens is exceptionally tasty. Two crisp pieces of swirly crackling top this classically inspired intriguing dish. It joins Pepperberry crusted kangaroo with its intense bushfood flavours of lemon myrtle polenta, cauliflower brûlée and rosella compote as one of the most accomplished dishes on this fine dining table. 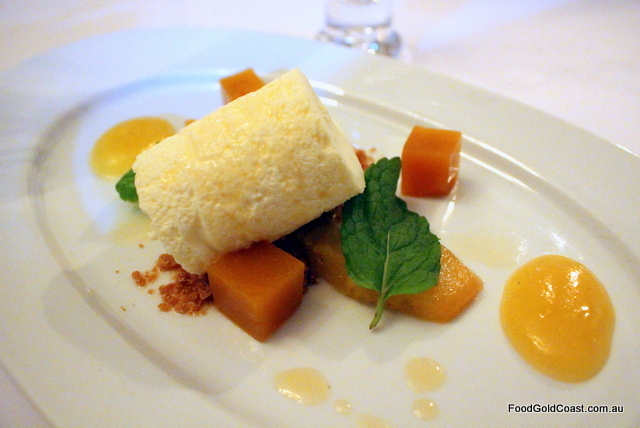 Though it’s difficult to choose dessert, Pineapple chiffon with pineapple also served braised, as gelle and fluid gel, is light and tasty to top off such a delicious meal! Hidden away up in a commercial property on a busy road, Behind Our Picket Fence seems an unlikely venue for an award-winning café restaurant. 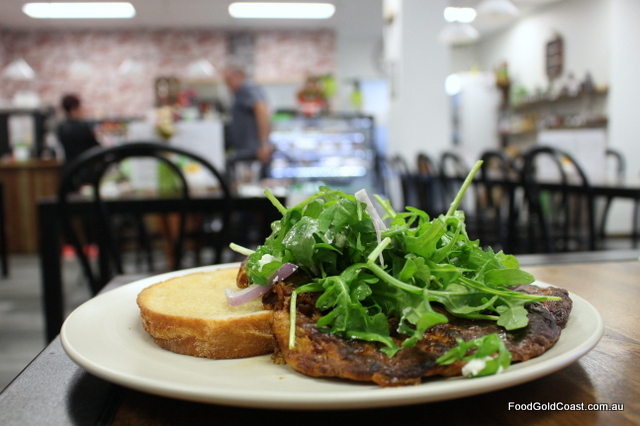 Spend some time there, however, and you’ll soon discover why this homely place won Readers’ Choice in the Australian Good Food Guide Awards 2017 (SE Queensland Country) within its first year of opening. 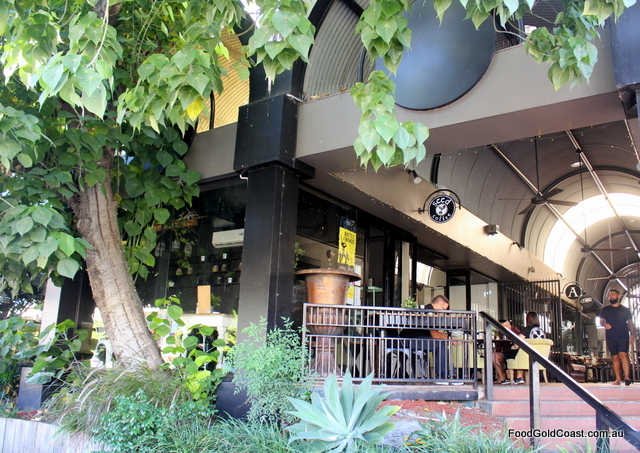 Owned by Dina and daughter-in-law Kirsty, the chef, the café is known for its genuinely warm welcome and generous serves. The venue is inviting in a homey sort of way, walls decorated with brick and pieces of fence, silk flowers in bottles on the tables and jars of pickles on the dresser; intimations of being in a home. The menu carries the South African influence of its owners’ heritage, including their signature Vet-koek (with three choices of filling – brekkie, jam or traditional) as well as other Cape specials. 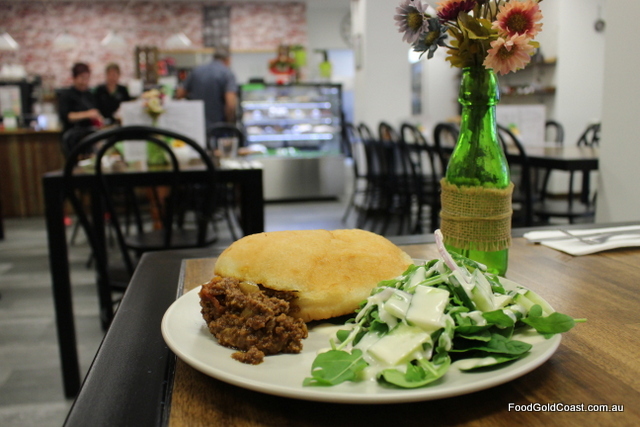 For us, it’s the traditional Vet-koek that’s the ‘must do’ dish, a fried bread traditionally filled with curried mince, with a side of salad. Kirsty’s version is delicious. In fact, it’s not greasy at all, the curried mince the predominant flavour. The dish dates back to the first Dutch settlers in South Africa who preferred to deep fry dough rather than baking it, as it was easier and lasted longer than traditional bread. It’s a favourite comfort food for those growing up in South Africa. The omelette filled with 12-hour pulled pork, feta and onion also shows South African influences. Served with rocket salad and sourdough, it’s a hearty nutritious meal. All day breakfasts roll into home-cooked slow-roasted lunches of Lamb shank and Pork belly, served with potatoes, house chutneys and salad greens, to be followed by an array of home-baked cakes and puddings. We bypass the packets of fudge on the front counter, but can’t leave without jars of lemon butter and house relish to take home. Next visit to Ipswich we’ll be back to try more of Kirsty’s wholesome fare. NOTE: Photo credit to Watercress Creek. Read more about Springfield here. 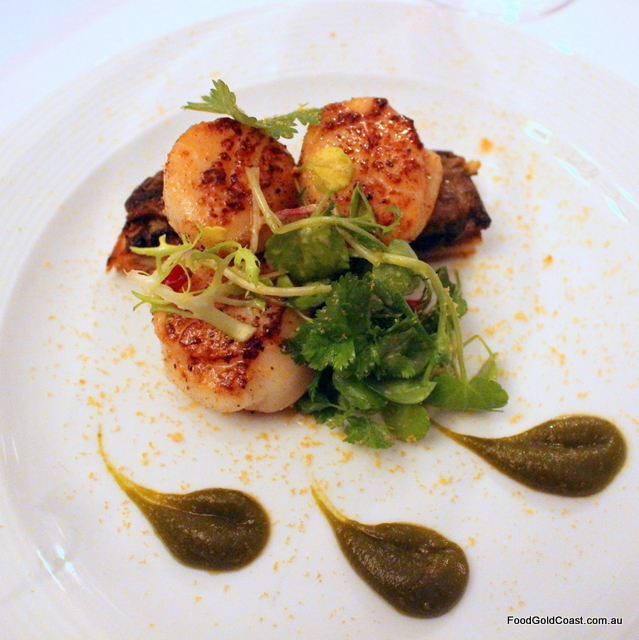 NOTE: Good Food Gold Coast dined as guests of the City of Ipswich.